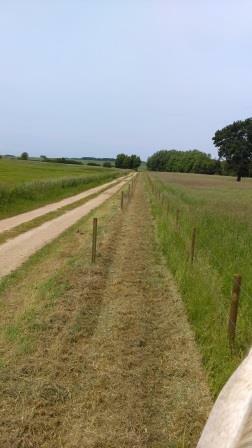 The Babraham Institute have opened up a new permissive track alongside the bridleway between the bridge and the Sawston turning. 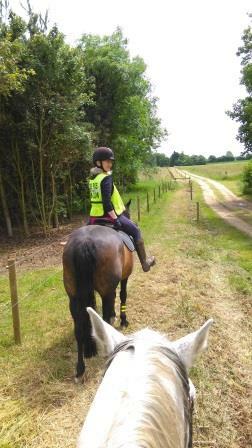 The bridleway surface was altered about five years ago and has caused problems for riders, walkers and cyclists since that time. In spite of various attempts by the Institute to improve the surface, heavy farm machinery has caused the hard material to continue to rise to the surface. There is now a lovely grass track which riders can use. SDBG and Cambs BHS very much appreciate the Institute’s help in resolving the problem. Enjoy!